Touch, swipe, pinch, and zoom with plenty of room. 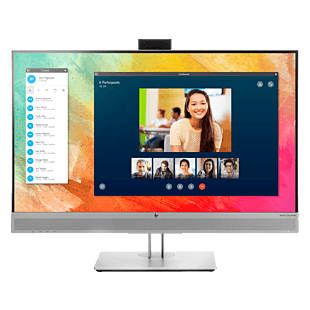 Get a superb hands-on interactive touch experience minus the traditional distractions of glare and messy fingerprints with integrated in-cell touch technology that also enables a sleek, slim display. Maximize your visual real estate and see even more of your work on a wide-angle display that has a three-sided micro edge screen, which makes it easy to tile in multi-monitor arrangements and keep clean. 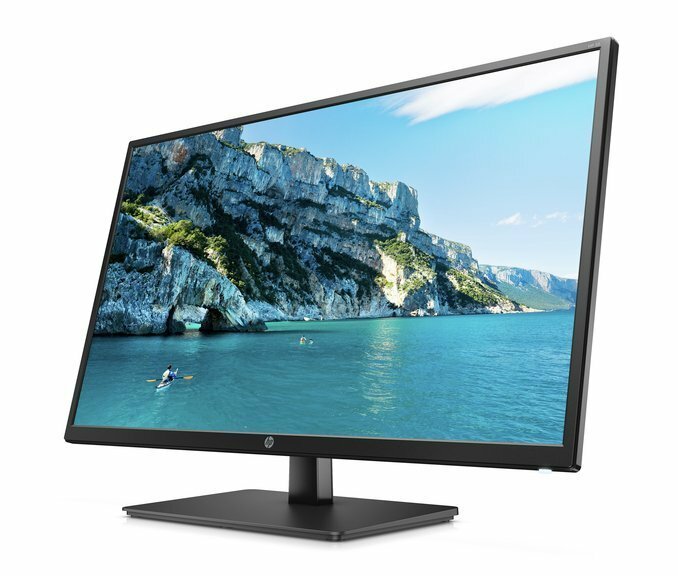 Attach your HP Desktop Mini, HP Chromebox or select HP Thin Client directly behind the display for an integrated, affordable workspace that’s perfect for small spaces. Or, use the integrated VESA mount to place the display on a wall or stand. 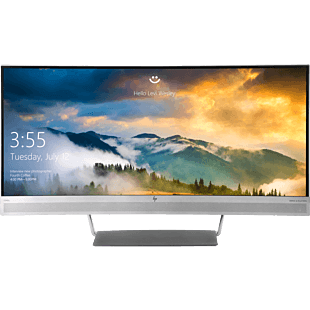 Get a superb hands-on interactive touch experience minus glare and messy fingerprints with integrated in-cell touch technology that also enables a sleek, slim display. 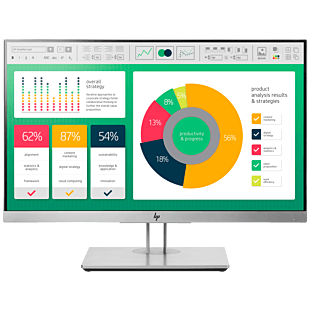 Maximize your visual real estate and see even more of your work on a wide-angle display that has a three-sided micro edge screen. 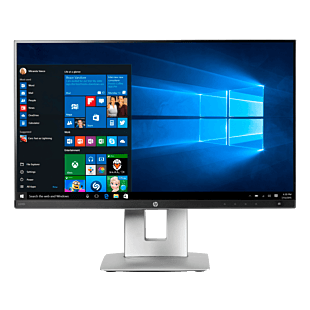 Attach your HP Desktop Mini, HP Chromebox or select HP Thin Client directly behind the display for an integrated, affordable workspace. 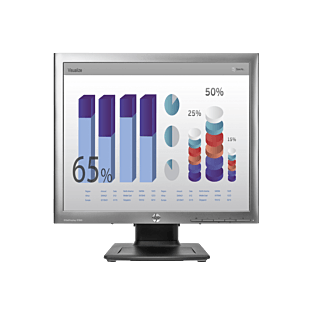 Pivot rotation Monitor pivot refers to the ability to rotate the display, changing the aspect ratio from a widescreen format to a vertically inclined long format. Touch-enabled This device comes with the option of enabling the touchscreen functions. Widescreen Widescreen computer display offers more viewable space, and are typically of the 16:9 or 16:10 aspect ratio. 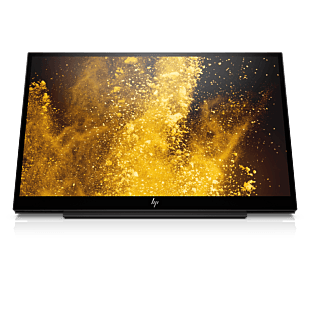 All specifications represent the typical specifications provided by HP's component manufacturers, actual performance may vary either higher or lower. 3 years parts and labour limited warranty. Sold separately. HP PC Mounting Bracket for Monitors required and sold separately; see Bracket QuickSpecs for exact compatibility.